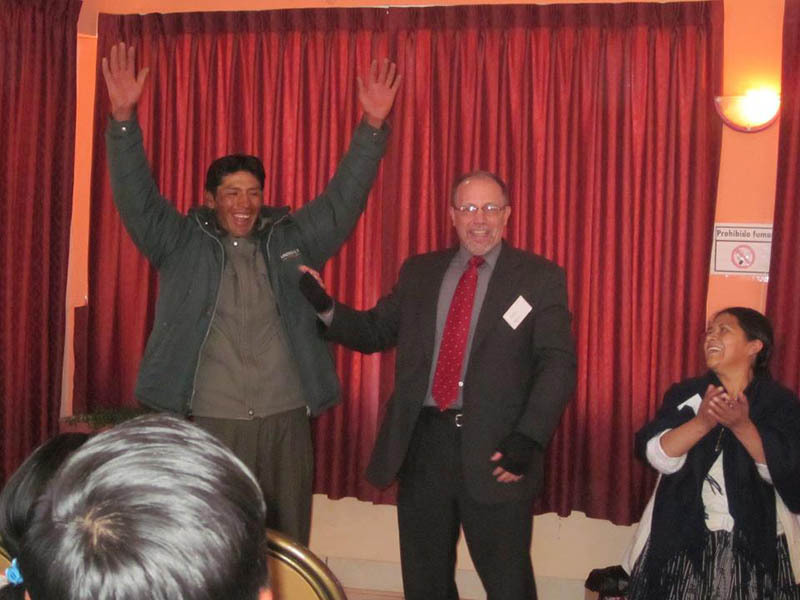 From the beginning of our time in Bolivia and through the present, one of the main priorities of the mission of Lovely Feet Ministries is to educate Bolivian leaders in the gospel, discipleship and evangelism. Bolivia has a Catholic presence and also a small evangelical presence, but it has little in the way of higher education, and it doesn’t recognize seminary or even college degrees in religious study. 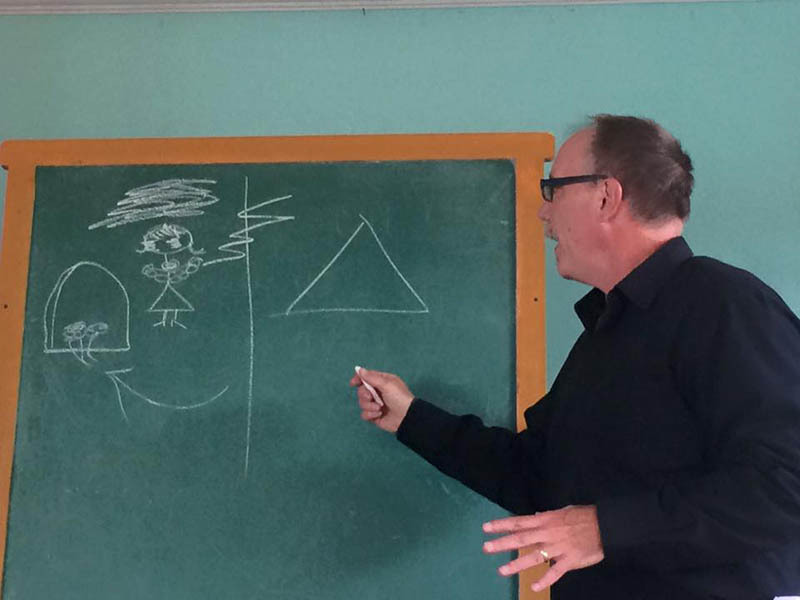 So our hope has always been to pour into the Bolivian leaders what we know to help them in the depth of their own faith as well as how to teach and reach others. Many of the people in Bolivia have never heard of Jesus and they worship Andean gods which is largely that of animism-the sun, the earth, and the moon. Therefore, it is important to establish a foundational faith from the very basics to the richness and depths of our loving Savior and what he has done for us. One of the ways we began to do this was to write a book in Spanish called “First Steps of Discipleship.” Then we began to teach the book in our churches, in other churches we worked with and ministry centers. The book makes it clear that discipleship is a journey and something that continues throughout our lives as a Christian, but we did have a conclusion to the book and the course that involved 24 weeks of a minimum of one hour class per week. Our first class graduated 24 members of the Light and Life Church in Patacamaya. After graduation we had 11 new members baptized. Discipleship involves more than just a mental assent and understanding of the lesson, so we broke down each lesson into three parts in order to love God with all your heart, strength and mind. For the mind we presented the study of the word of God. For the heart we prayed and strengthened our relationship with God and with the community, and for our strength we designed an activity done in the name of Jesus such as telling a neighbor or delivering food to the hungry or praying with the sick. In this way, the lessons became lifestyles. The lessons of discipleship are just, as we said, “First Steps.” Lessons continue and we continue to design and write more as God leads.